The end of DKW model was a severe knock-back for Puma, which was just starting to get settled. But, Rino had a card in his sleeve: he recovered a dormant project he had in stashed at Fazenda Chimbó. Thus, what was initially meant to be a race car made on the Karmann-Ghia’s platform, became the prototype of a new GT. After nine months of hard work, the Puma Volkswagen became reality. 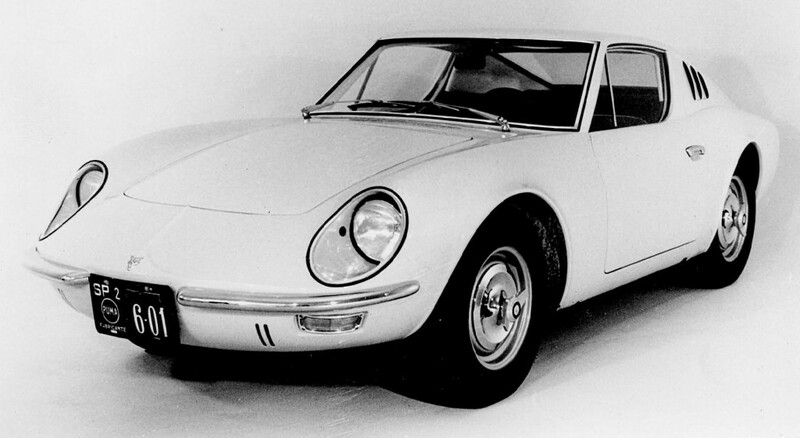 The small sports-car had a bright career: besides the success in Brazil, it was exported to more than 50 countries, including the United States, Japan and many others in Europe. 1968: the first Puma Volkswagen. Including convertibles and race versions, those with a lighter body and without internal furnishings, more than 23,500 units were produced. The car was usually sold with the air-cooled 1.600 cm³ Volkswagen engine, with low power, but granted reliability. To satisfy its customers, Puma eventually created an equipment line that included special piston kits, dry-sump forced lubrication and oil radiator, and a series of special camshafts. The Puma was also manufactured, under license, in South Africa. Bromer Motors, a local company, made 357 units in Durban, in 1972. With the Puma Volkswagen’s manufacturing and sales consolidated, Rino turned his attention to the project of a more powerful and gaudier model. As importation in those days was almost inviable due to the high taxes, his aim was to replace the imported Mustangs and Camaros for a just as good national product. 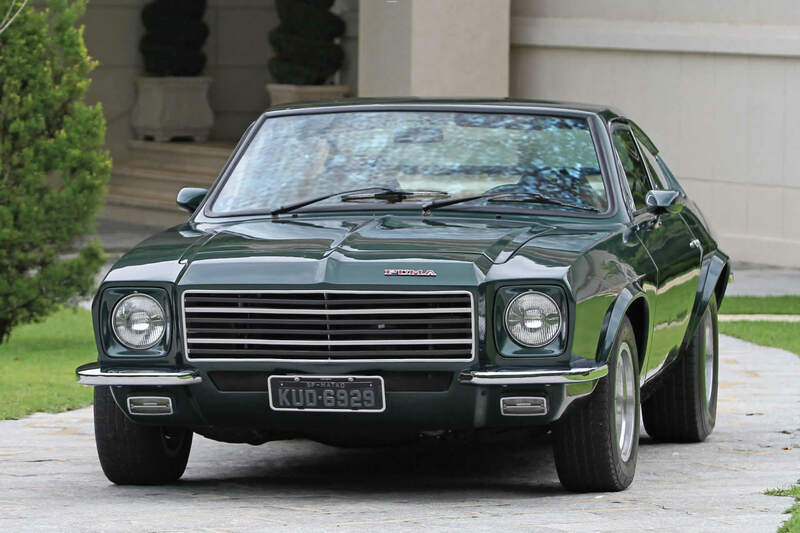 Thus, the Puma GTB using the Opala’s Chevrolet powertrain was created. 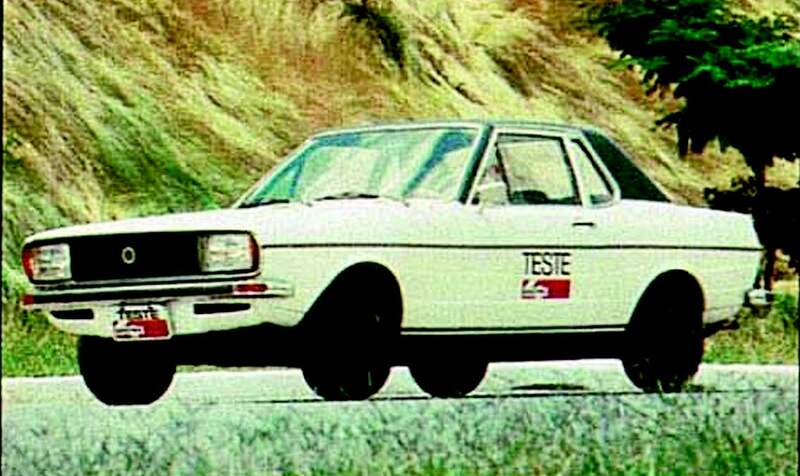 The car had its own special structure, connected to the subchassis and suspensions of the Opala. The four-speed transmission’s lever was located on the floor, and the buyer could choose either a four or a six-cylinder engine. Although the sales of the new car only begun in 1974, the Puma Chevrolet was one of the greatest attractions at São Paulo Autoshow in 1972. Rino Malzoni’s relationship with the company he had created seemed to have all the necessary requirements to be pleasant and long-lasting. Unfortunately, after 1973, when heart problems forced him to withdraw from Puma’s daily routine, he was somehow “discarded” by his partners. In 1974, when he was submitted to a delicate surgery, they dissolved Puma Veículos e Motores and created a new company. Rino Malzoni became a minority shareholder of the newly created Puma Industrial. Still convalescent and extremely resentful, he left the company in that same year. Without a better alternative to offer, Puma begun to face competitors such as Miura, Santa Matilde and Adamo, among others, losing room in the market. Eventually, it closed in 1980. The GT 4R, was ordered by Quatro Rodas Magazine and only three units were manufactured. 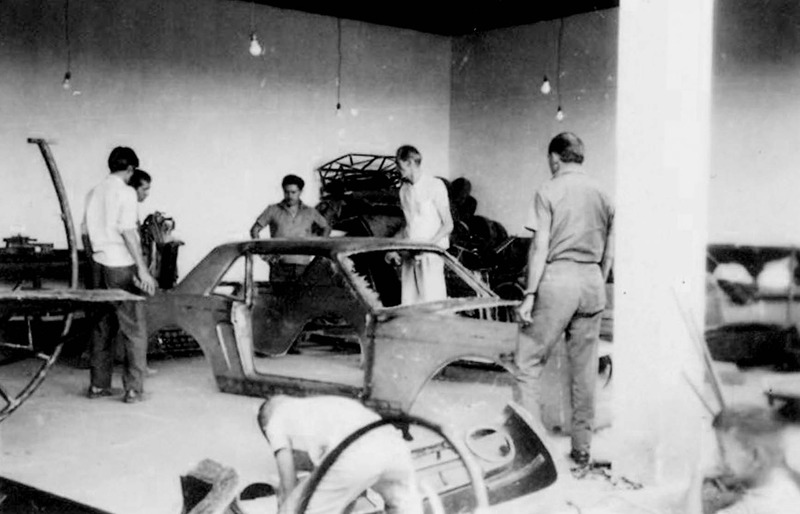 The car, made at Rino’s shop at his farm in Araraquara and, notwithstanding its lines which were similar to the Puma’s, had a unique identity. The style was influenced by the most famous Italian and American sports cars of the time. Longer than the Puma, it used the VW Beetle platform and a 1.6-liter engine with the power boosted by two Solex 32/34 carburetors and a P2 camshaft. Encouraged by the stories that documented their construction, every month tens of thousands of readers sent coupons to the magazine in order to participate in the draw of the three cars. Each unit had a different color: the first one was copper, the second, metallic-blue and the third, green. The interior was luxurious, with leather upholstered seats. The three units, one in Kiko Malzoni’s collection and the two other, with important collectors, are well preserved. Two variants of the GT 4R were made, observing the changes, as the lack of the front air intakes and the rear window repositioned, to preserve the identity of the original cars. One of them was used by Rino Malzoni himself. The other, sold to a female client who stubbornly insisted with the constructor to buy it. Little known, the Onça (a spotted Brazilian jaguar) was a project developed by Rino for FNM, Fábrica Nacional de Motores, a state-owned manufacturer. It produced in Brazil, under license, the Alfa Romeo 2000, a sport sedan released in 1960 with the name JK in a tribute to the Brazilian President, Juscelino Kubitschek. The initiative happened even before the beginning of Puma. The first prototype, which was shown in an event in Rio de Janeiro, pleased neither FNM nor Rino. The second version, as specified by the manufacturer directory, was clearly inspired by the just-released Ford Mustang. 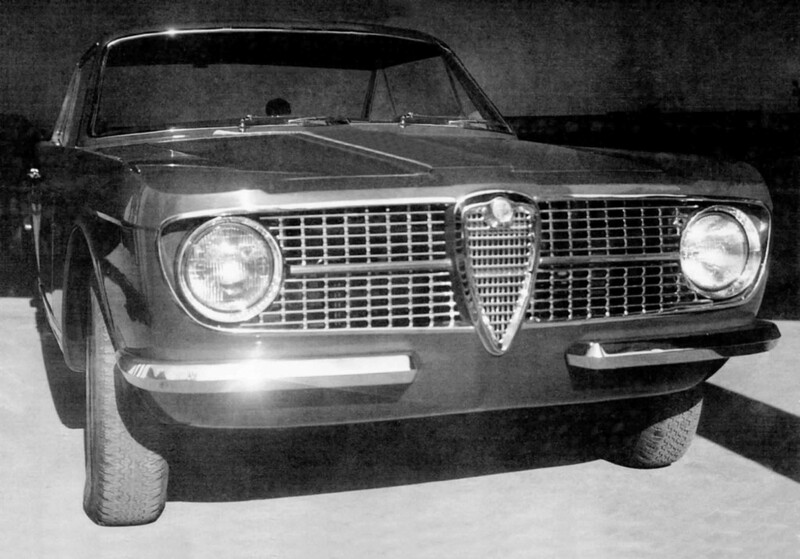 Nonetheless, the Onça’s front kept the Alfa Romeo identity, with the “cuore sportivo” at the center of the grille and horizontal louvres between the headlamps. The car was handcrafted at the Araraquara shop. FNM would send the FNM 2000’s platform, which was shortened by 22 cm before receiving the fiberglass body. The Onça was 29 cm smaller than the sedan, weighing 1,100 kg, against the 1,360 kg of the sedan. The final furnishing was done on the FNM’s plant in Duque de Caxias, RJ, where the powertrain and electrical system were installed, besides the interior finishing. The Onça used the powertrain of the TIMB (Turismo Internacional Modelo Brasil), a local version of the sedan. The engine, fed by two Weber double carburetors, developed 115 cv, and the five-speed transmission lever was on the floor. A success in the Autoshow, the Onça had a short life though, and less than ten units were made. The federal government soon decided to sell FNM. There are no precise records, but seven units should have been delivered to FNM and an eighth body should have remained in Matão, with its molds. One of the few remaining units was recuperated by journalist and collector Roberto Nasser, from Brasília, and is part of the museum sponsored by him. Another, is in a private collection in São Paulo, and a third, is being restored. The name, Carcará, refers to a fierce small hawk from the northeast of Brazil and, at the time, it inspired the composition of a popular song that became a national success. 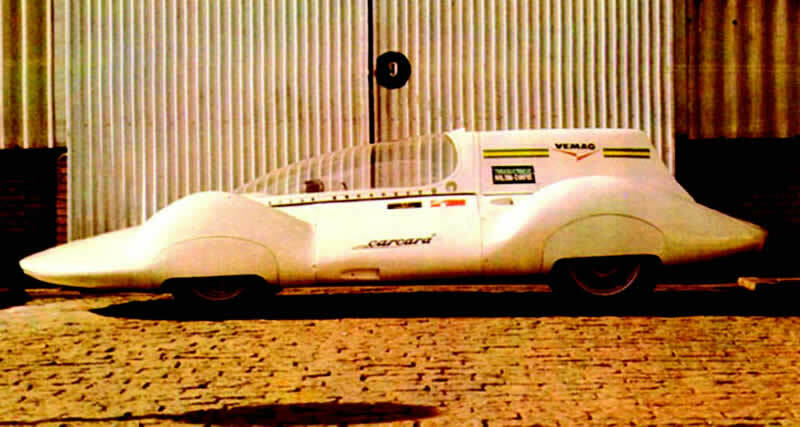 The development of the Carcará, the car that established the first Brazilian speed record in 1966, begun inside Vemag, in mid-1965. Its lines were based in the Auto Union streamlined cars created to establish records at the just-inaugurated German autobahns, during the 1930’s. The idea came from Jorge Letry,Vemag’s racing director and a fan and expert in Auto Union’s history. With the end of the Vemag Team, in 1966, Letry turned to Rino to construct the car. The aluminum body, created by Rino and Anísio Campos, was made by the mechanics Molina and Vaida at his farm, Chimbó. The car’s basis was a Formula Junior chassis, manufactured by Toni Bianco and the driver Chico Landi. The name Carcará refers to a small hawk from the Brazilian northeast. The bold design did not please everybody, but regarding speed the approval was unanimous. The bold design of the car did not please everybody, but regarding speed, the approval was unanimous. The first tests were made in a public road near Matão and later, at the Interlagos Circuit, where the car’s front wheels showed a terrifying tendency to lose contact with the road over 200 km/h and reacting too fast to trajectory corrections. The efficiency of the Carcará was assessed right at the moment it was about to try to break the Brazilian speed record, at Barra da Tijuca, in Rio de Janeiro and resulted in a severe incident. After a test and worried by the lack of safety, Marinho, who had been chosen to drive it, had a fierce argument with Letry claiming that the car was an “electric chair”. There was also a concern on the resistance of the Pirelli street tires, which specifications were much lower than the expected record speed. Marinho gave up driving the car and was replaced by Norman Casari. On June 29, 1966, he reached the medium speed, in two successive attempts, of 212.903 km/h. The small 1,100 cm³ DKW engine eventually locked, but the record had been established. Rino Malzoni’s last project was an automobile developed in 1977 and 78. Using as basis the original VW model, the Malzoni Passat had the front and rear modified. The profile, as the Onça’s, resembled the hard top Mustang. A break in the roof line, which in the original Passat was strongly inclined, marked its individuality. At the front, Rino elongated the engine hood and used the original grille, painted black, with the rectangular headlines of the Dodge Polara. The hood was divided by a chrome fit. To reduce weight, the hood, fender and the trunk lid were made with fiberglass. With the changes, the rear space was reduced and the car became a 2+2, where the rear seat could carry only children. The engine and transmission were the original VW, but the suspension was lowered and retuned. Rino, already out of Puma for some years, intended to manufacture the car only by order at the Araraquara shop, making the changes in cars furnished by the customers themselves. With his death, in 1979, the project was discontinued. Out of Puma since 1974, Rino Malzoni saw his name once more identifying a car. The new Malzoni GT was built by his son, Francisco “Kiko”. The idea was suggested by a friend, who asked if he could make a car. At the time, automobile imports in Brazil, although not forbidden, were almost impossible. The Puma, a national option for those who liked sport cars, was already outdated. Kiko talked to his father, who still had the GT 4R molds, and asked him to send them to Rio de Janeiro, where he lived. They were the basis for a new body, developed with the help of Antônio Pereira, owner of Polyglass, who produced the Woody dune buggy. One of the car’s main features was the retractable headlight. 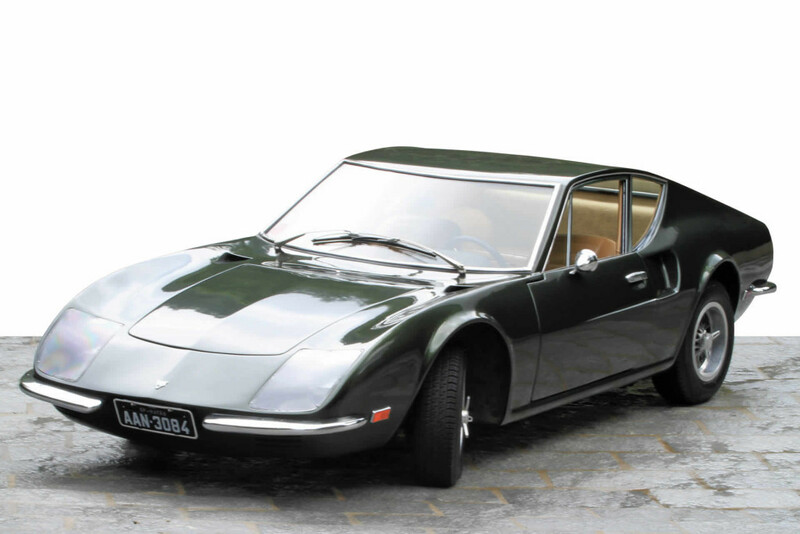 It was the first national car to have them, and among other luxury items, it had electric windows. 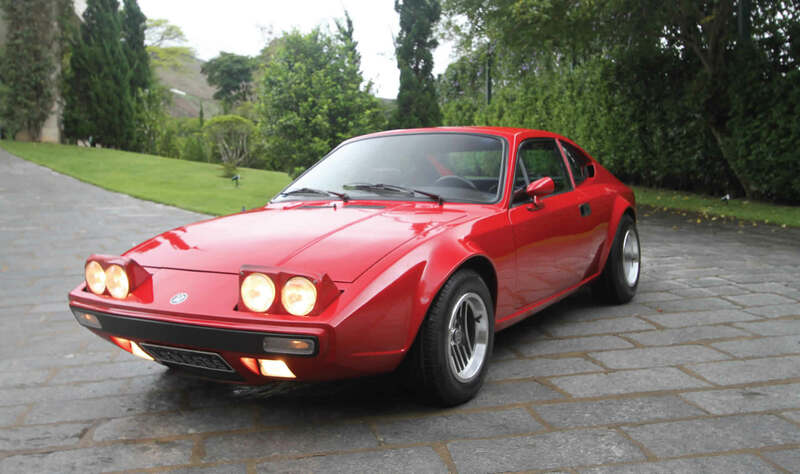 By Rino’s insistence, the car was shown at the São Paulo Autoshow, at the end of 1976. Kiko, who did not expect to make more than a few units, was surprised, as many people showed interest in the car. Without knowing exactly what to do, he fixed its price in 200 thousand cruzeiros, twice the price of a Bianco GT, and asked an advance of 50 thousand for those interested in ordering it. To his surprise, at the end of the show, no less than 25 cars had been ordered. To be able to fulfill the orders, Kiko set a deal with Jorge Letry, who had established a fiberglass lamination company. The first bodies were made there. Other parts and the chassis shortening were made by Chiquinho Lameirão and the mechanic Miguel Crispin. When Letry’s company closed, the production was transferred to Araraquara. Under the same name of his father’s first car, Malzoni GT, Kiko’s automobile was equipped with a 1,600 cm³ air-cooled engine. But more than half of the customers opted for changes, such as increasing the displacement up to two liters, sportier carburetors and camshaft. A friend from Matão, José Marquez, interested in the car, liked it so much that asked Kiko if he would consider selling the factory. His offer was much higher than the plant estimated value, so the deal was set. The new owner of the brand moved the production to Matão, where about ten units were made. Unfortunately, José Marquez was killed in a car accident. Although his brother, Luiz Marquez, tried to keep the manufacturing for some time, it was eventually discontinued.